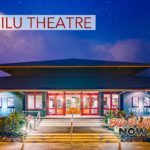 An Act of Dog will be shown on Wednesday, March 21, 2018, at 6 p.m. at the historic Hilo Palace Theater located at 38 Haili St. in downtown Hilo. This free event is offered to raise public awareness about the lives of shelter animals who will face a certain death. 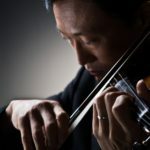 Champions of the Save 90% Revolution, Aloha Animal Advocates, have partnered with Sagacity Productions and PBS Network KET to offer a premiere documentary about one artist who uses his artistic gifts of painting and heartfelt compassion to raise awareness about the reality of America’s animal shelters. 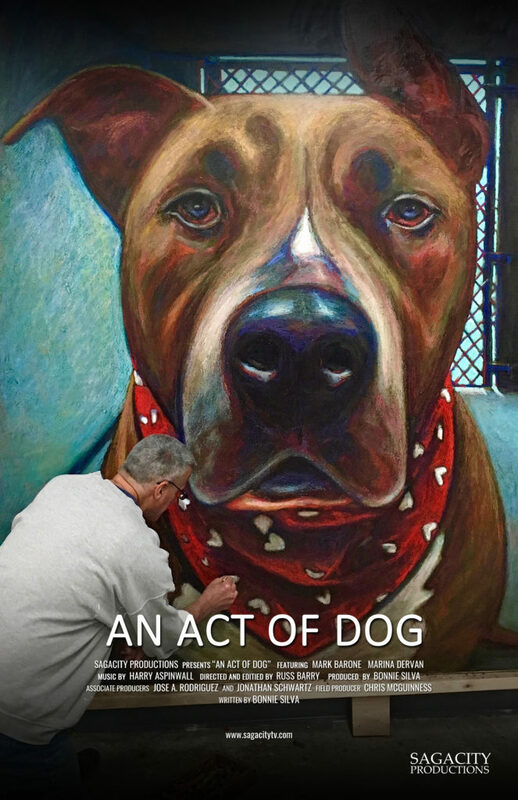 An Act of Dog tells the story of Mark Barone, an artist who sets out to paint 5,500 portraits after his partner, Marina Dervan, discovers the number of dogs killed every day in our nation’s shelters. When Barone sees the evidence, he doesn’t want to look, but it’s the pure raw number that drives him to pick up his brush in an effort to change the status quo. As Barone’s retirement savings dwindle and the paintings begin to take their toll on him and his relationship with his partner, Dervan remains determined to keep the project on course. “After I’d done the first one hundred, it was almost crushing to realize I still had 5,400 to do,” Barone revealed. “It’s better that we were ignorant to what was coming,” Dervan confessed. The documentary will be preceded by a hula performance and include a short presentation and a Q&A session after the screening. An Act of Dog is a Sagacity Productions film directed by Russ Barry and produced by Bonnie Silva in association with PBS network KET. This event is a collaboration with Sagacity Productions, award-winning producers of Fifteen Legs. 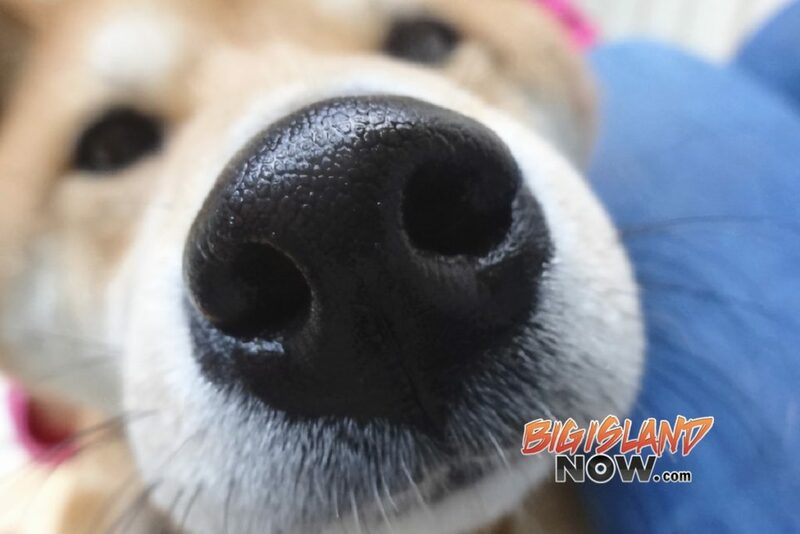 For more information, go online or contact Ana at (808) 887-2022 or savehawaiidogs@gmail.com. Aloha Animal Advocates is an all-volunteer domestic non-profit in the State of Hawai‘i (501(c)3 non-profit status pending). 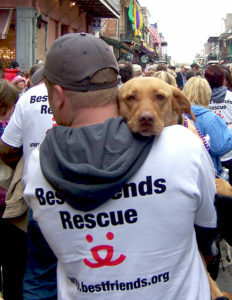 Its mission is to advocate for shelter animals and to increase the live release rate to 90%-plus.